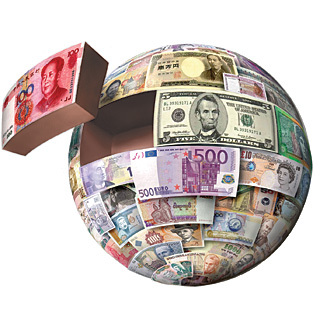 Veryfi mobile app and our automated back end systems support all world wide currencies. If you know of a currency which you want to use and is not listed in the supported currency codes below, then please contact us. We will add it in asap. When travelling abroad from your home country, Veryfi will automatically recognize all transactions with a foreign currency and use the current exchange rate to do the calculations back to your home country currency. Please note, the exchange rate date is based on the receipt date. Therefore, please make sure the receipt date is accurate. All this automation will make your life simpler and pain free when it comes to expense reporting because it’s already done for you. This is done on a per document basis. In each document detail you can press on the currency note to change it. It’s that easy. Once you change your currency from your home default currency (available inside your User Profile) the Automatic currency conversion. You can manage currency on a per receipt basis as outlined here – managing receipts like a boss, or set the currency app wide for all new receipts. To access app wide currency settings, starting from the footer menu “More > View Your Profile > Currency”. PEN Peru Nuevo Sol S/.